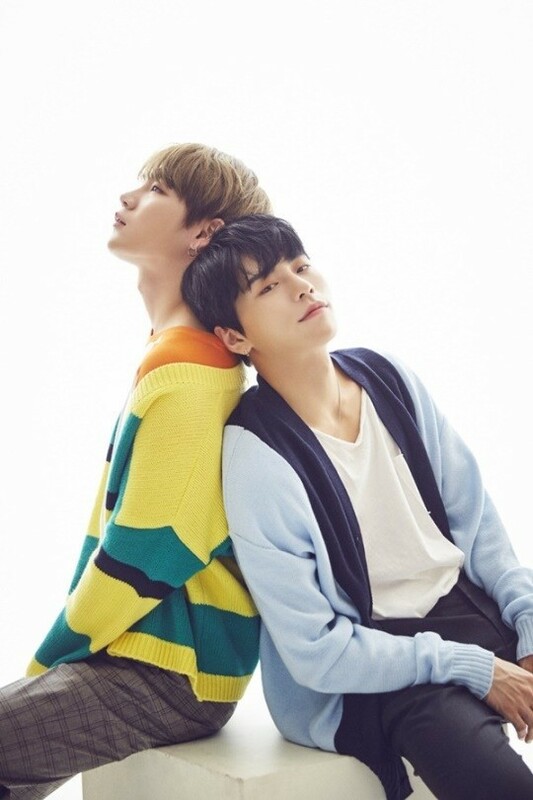 Takada Kenta and Kim Sang Kyun will be holding a joint fanmeeting. The two JBJ members will have a Japanese fanmeet in Tokyo and Osaka on June 22nd and 24th with two shows in Osaka, two Seoul fanmeets on July 7th, and a Thai fanmeet in Bangkok on July 14th. 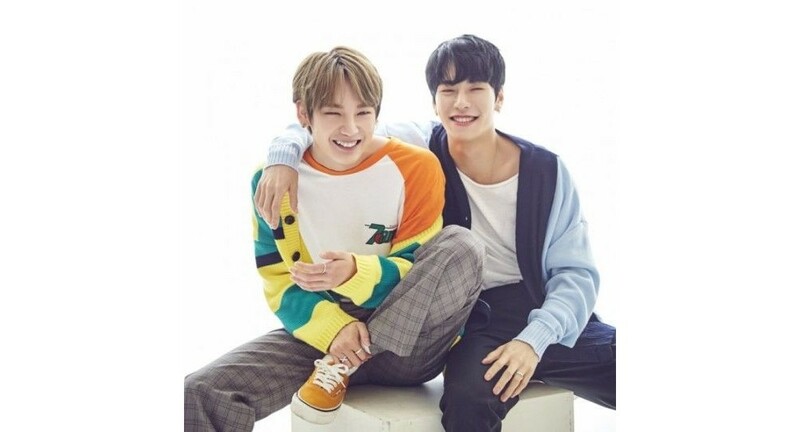 The pair are still roommates as Takada Kenta, Kim Sang Kyun, Noh Tae Hyun, and Kim Dong Han are still living in the JBJ dorms until the end of May. Many have been hoping that they would do something together, as the two 95'ers are also filming a webdrama together. Would you like to see Takada Kenta and Kim Sang Kyun have a unit together?